Is the appropriate form of human action explanation causal or rather teleological? While this is a central question in analytic philosophy of action, it also has implications for questions about the differences between methods of explanation in the sciences on the one hand and in the humanities and the social sciences on the other. Additionally, this question bears on the problem of the appropriate form of explanations of past human actions, and therefore it is prominently discussed by analytic philosophers of historiography. This volume brings together causalists and anti-causalists to address enduring philosophical questions at the heart of this debate, as well as their implications for the practice of historiography. 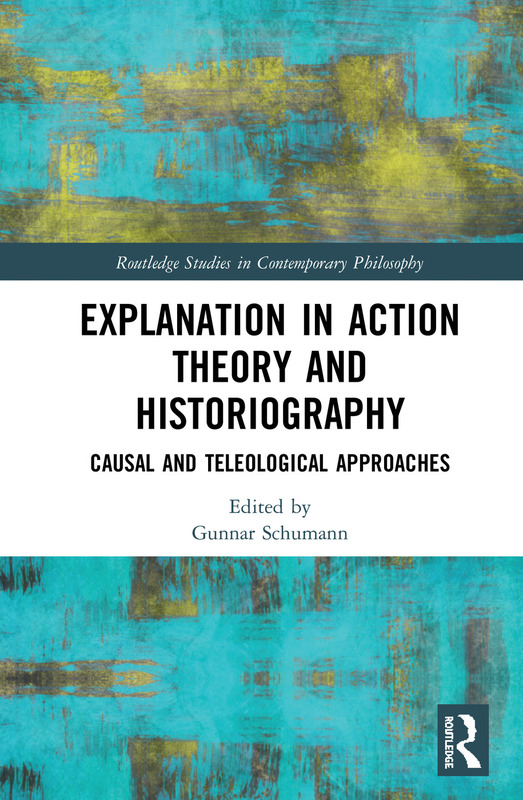 Part I considers the quarrel between causalism and anti-causalism in recent developments in the philosophy of action. Part II presents papers by causalists and anti-causalists that are more narrowly focused on the philosophy of historiography. 8. Are Reasons Like Shampoo?